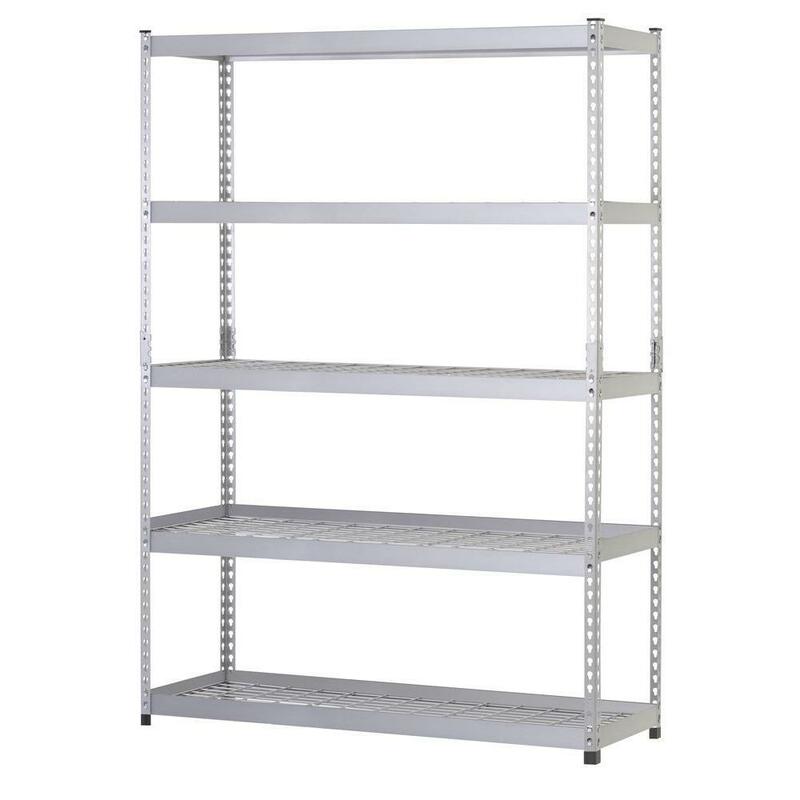 You can assemble this heavy-duty steel shelving unit vertically as shelves or horizontally as a workbench. 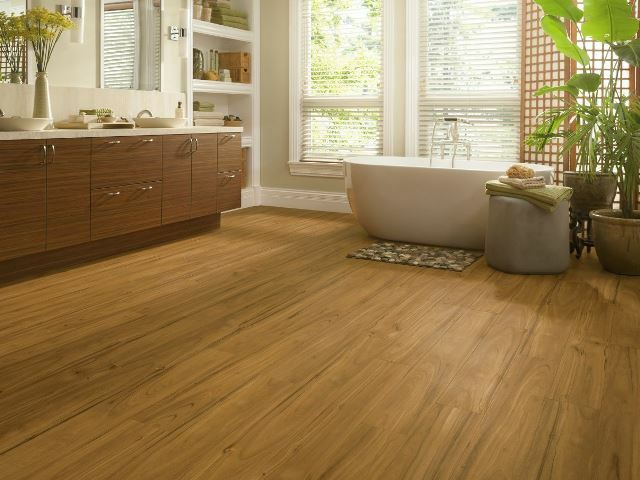 Its neutral color goes with everything in your home. 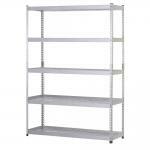 You can adjust this multipurpose unit's shelves in 1.5 in. 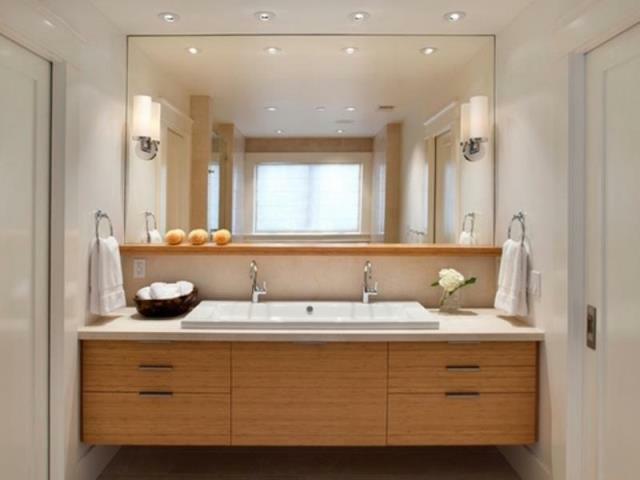 increments to fit any storage need. It features a rivet lock system that provides strength and rigidity.